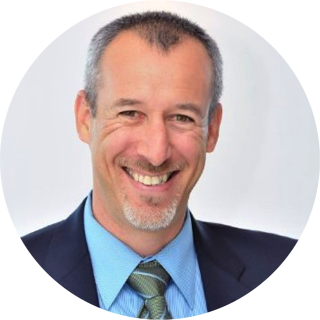 This week's episode of Helping Sells Radio features Boaz Maor, currently the VP of Customer Success at OpenGov. Boaz has spent more than 25 years leading customer success teams in a variety of industries and developed a new index metric CS pros can use to zero in on the customers that will help your grow and increase revenues in the future. One of the main reasons Boaz set about formalizing the CMI is that throughout the years he discovered there is one major difference between the customers he worked with. Sure, the relationship between the vendor and customer is important, he explained, but the biggest difference is in their ability to run their business. "Your operation mode with a customer is based on their maturity level," he said. Only then can you really know how to help them be successful. 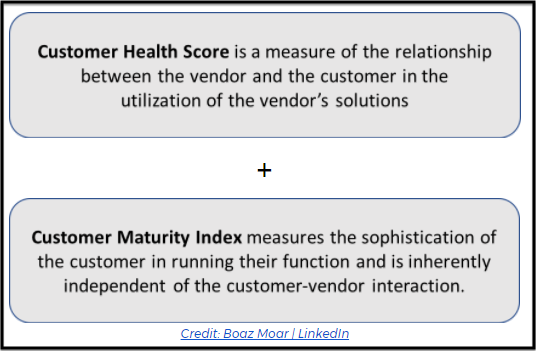 Most companies use the Customer Health Score (CHS) as the main driver for their customer-facing teams (CS, marketing, sales, etc.). However it is too one-dimensional to really be useful to you as the vendor. It only measures the relationship in order to predict the trajectory of the relationship (i.e. churn, renewal, or expansion). 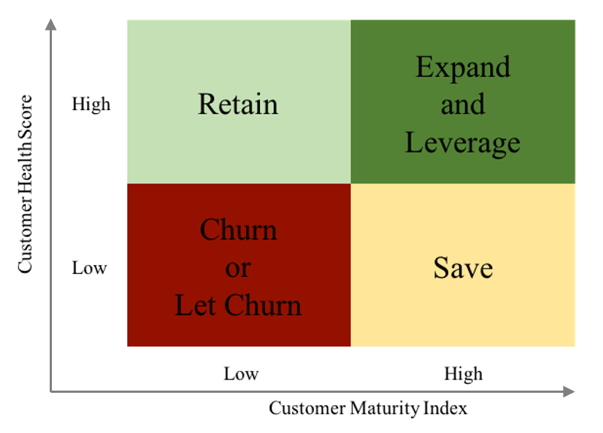 But in order to truly see where the relationship will lead, you've got to also look at the Customer Maturity Index (CMI) to see the level of engagement your company needs to have with the customer. Only then can you accurately predict or forecast future outcomes. 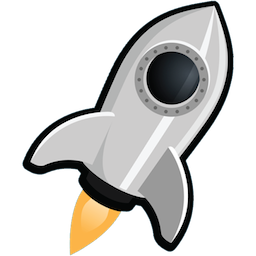 CS teams are only just beginning to think about maturity because they're still so new to the business world. That's one of the reasons that Boaz has zeroed in on CS in his professional career. "I like to be at the forefront of new things like this," he said at the beginning of the episode. "It's more exciting for me." In this article on LinkedIn, Boaz outlined how the business world has been using the concept of maturity. Software development teams use the CMMI, process managers use PEMM, and sales team assess the readiness of their prospects through various qualification criteria. "In the #SaaS world, the larger portion of revenue comes in the future, not at the point of sale. The very reason you got in the door with a customer is the same reason you may lose future sales and revenue." Once CS teams have a well-established framework for determining their customers' CMI scores, they can use it to develop playbooks that match those scores. Otherwise there could be a misalignment of activities, leading to what Sarah called "friction". "That's exactly right," Boaz said. Companies need to develop a number of different playbooks that match up with the different CMI scores, but also match the CHS, since that's what really dictates their activities. Boaz outlined the CMI framework in his CSSummit 2017 keynote talk, as well as in his LinkedIn article here, so we won't go in to the specifics. The key factor here is that once you've developed your CMI framework, you then map it to your CHS to develop your CS playbooks. Your activities with a low CMI score but high CHS score are different than those of a low/low customer. For example, if you're in a low/low situation, Boaz explained, you've got to decide if you want to create a management consultant function that will help the prospect first get better at running their own business and move them into a medium CMI score, which then leads to a medium/high CHS score. Essentially you move them from red to light green in the above chart, then over to yellow and finally dark green. "Wow, so by creating that management consultancy, you really are going all in with customer success," Bill said to Boaz. 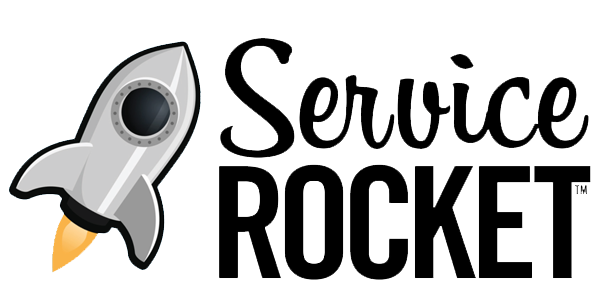 "You're helping them succeed in their business even if they're not using your software." This is the biggest decision for any company, deciding on which customers to invest time and effort in. It's a critical one for SaaS companies because so much of their revenue is future-based, and why CS is so important for them. By investing in their customer's future, they increase revenues. Initially vendors should invest in customers who have a high CMI as they can use more features of your software right away and require less hand-holding from you, Boaz explained. Your ARR will be higher and your costs will be lower, thereby giving you a higher gross margin and profit for your company. That doesn't mean you should ignore the less mature customers, he replied when Sarah asked. You can use the more mature customers as advocates for the less mature ones by documenting their use cases. Less mature customers will be inspired by those stores and will be more committed to increasing their maturity as a result. The mature organizations tend to push and drive the development of the software as your company tries to keep up with them, thereby giving you access to more unique use cases you can use to enhance your software and also demonstrate success to those less mature customers. It becomes easier for you to 'land and expand' with your less mature customers because they see the potential of where they could be through your software. For developing the CMI, Boaz and Ralf won the CS100 Innovator of the Year award for at CS Summit 2017, the premiere conference for CS professionals and thought leaders.